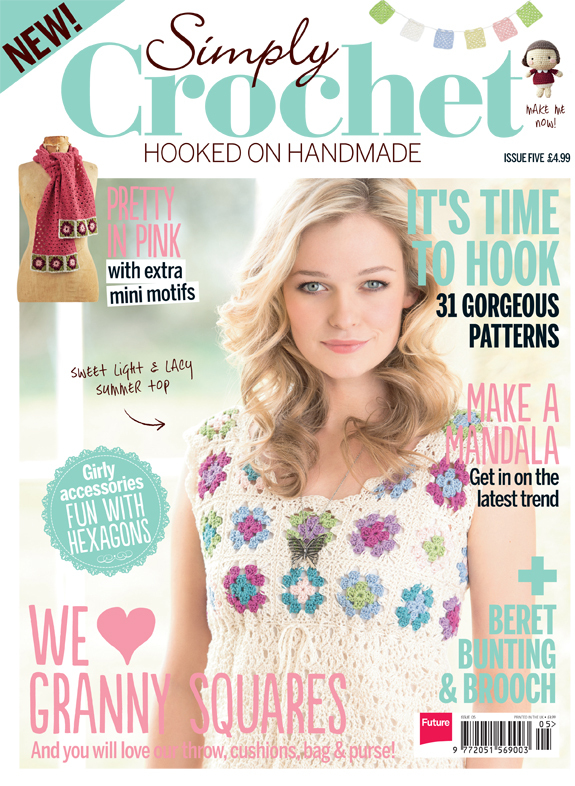 The last two weeks were incredibly busy weeks for me! 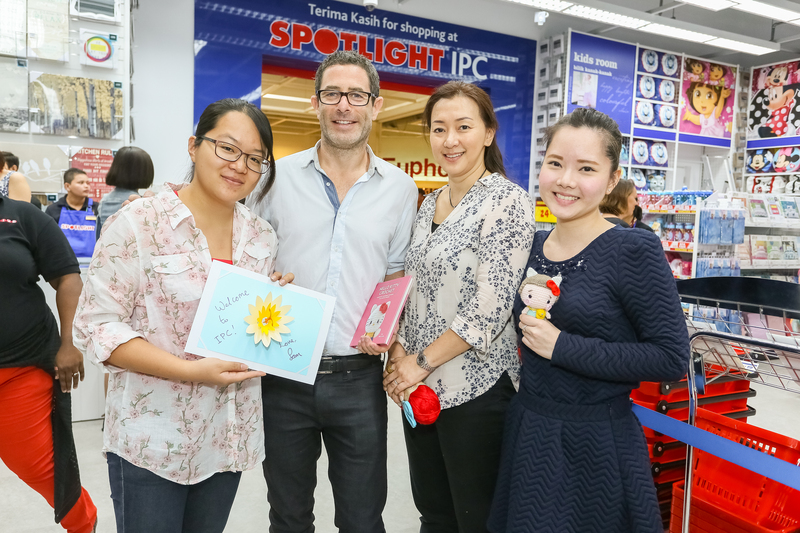 Apart from my Singapore trip, which I will write about in the next post, I also had the great honour of being invited as a guest crafter to officiate the new outlet opening for Spotlight, a mega craft store from Australia. What a dream come true! 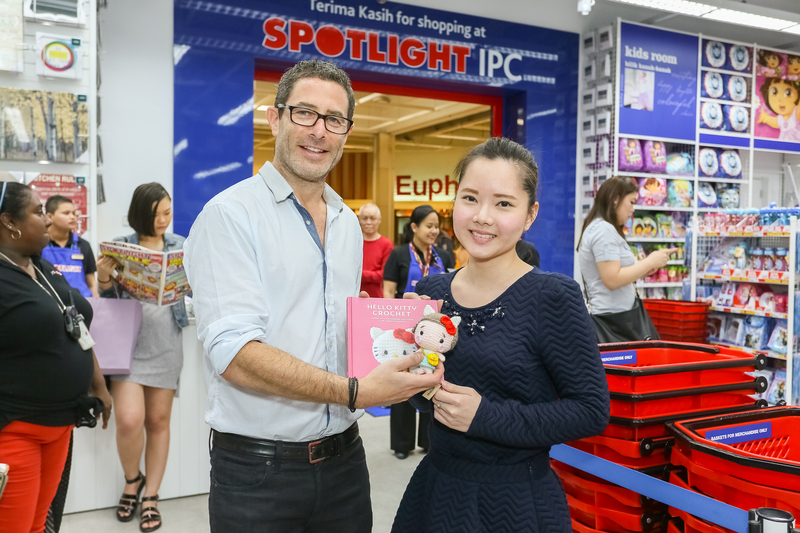 I loved Spotlight ever since I first stepped into one and it was their outlet in Singapore. 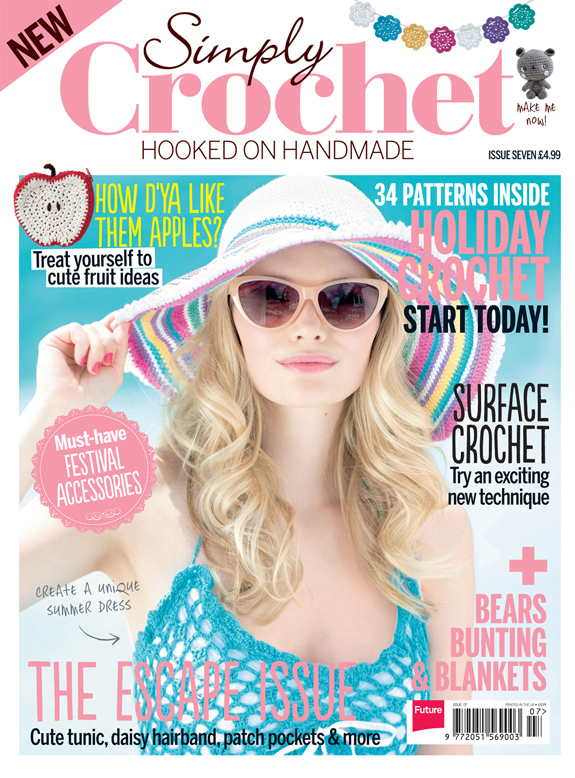 It’s just too bad that I didn’t have any crafty sense back when I was studying in Perth (over 10 years ago! ), otherwise I would’ve gotten acquainted with the store way earlier and would’ve possibly started my amigurumi adventure then! 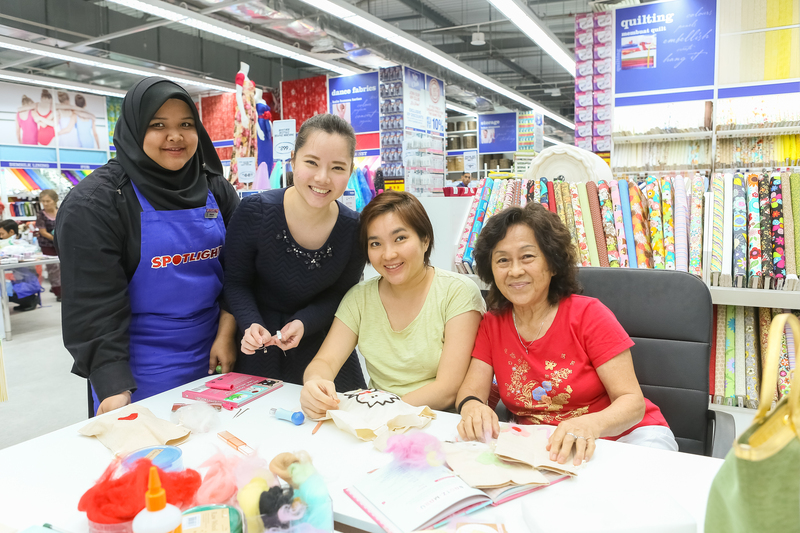 I got to meet fellow crafter Joanne of Craft Passion again and also Samantha of Stuff and More Crafts, and the three of us were thrilled to be one of the first few to see Spotlight’s new store at IPC Shopping Centre (formerly known as Ikano Power Centre). The new store is snugly fitted next to Popular Bookstore, and it’s basically right next door to our favourite Swedish brand, IKEA. 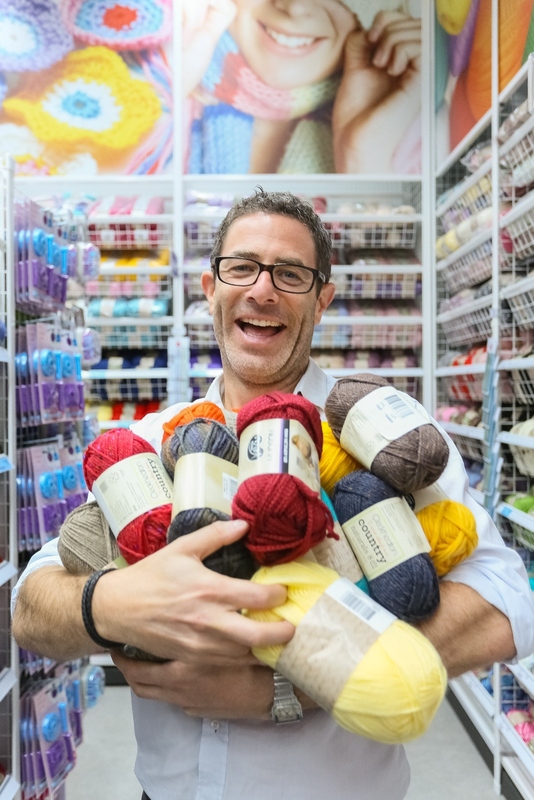 What we love about Spotlight first and foremost is that it has aisles and aisles of yarn! Show it to us, Jono! Jono Gelfand, Spotlight’s General Manager of Marketing. 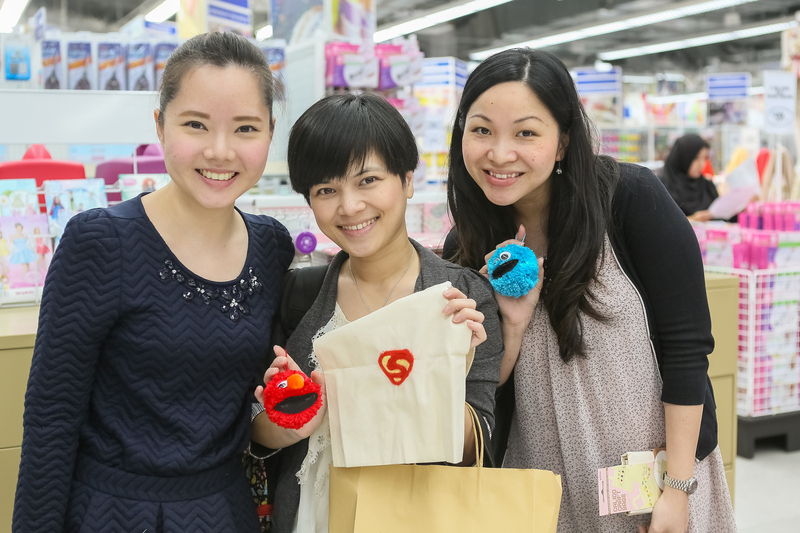 I had good fun hosting a crafting session in-store — but instead of an amigurumi workshop, we dabbled in some needle-felting, which I’ve always felt to be a great starter craft for self-proclaimed crafting noobs 🙂 Needle felting is fun and a great stress-reliever; perfect for members of the media and bloggers who joined us for the day. I had loads of fun and it was really great meeting new friends! Managed to see Joanne off to the airport before I drove all the way home and crashed in bed. Who knew that a day of just crafting could be so tiring? A big thank you to Spotlight for inviting me over for a spin!